Copybook is a time-honored activity in which students copy Scripture, maxims, poetry, and other literature selections. 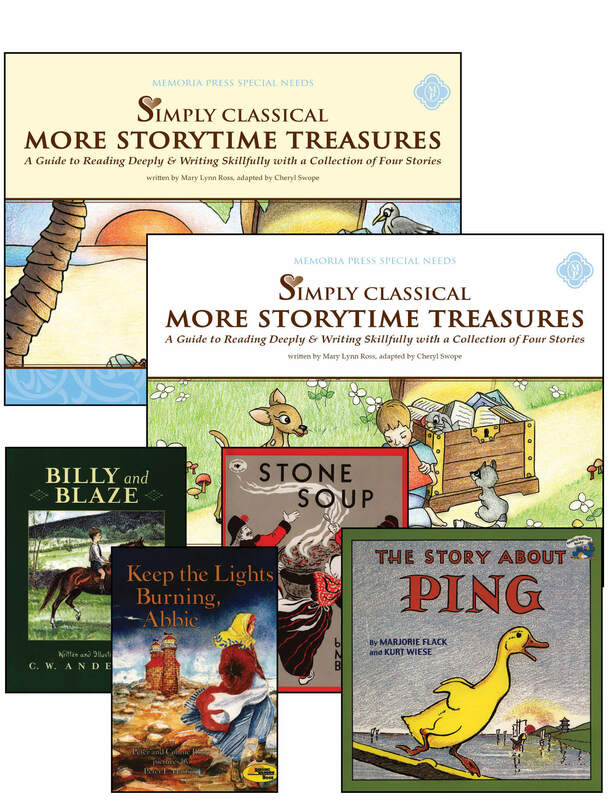 Through the Simply Classical Copybook series, students strengthen penmanship, spelling, punctuation, vocabulary, and memory. Students learn habits of accuracy, neatness, and patience. Even more, they receive truth and comfort from Holy Scripture. 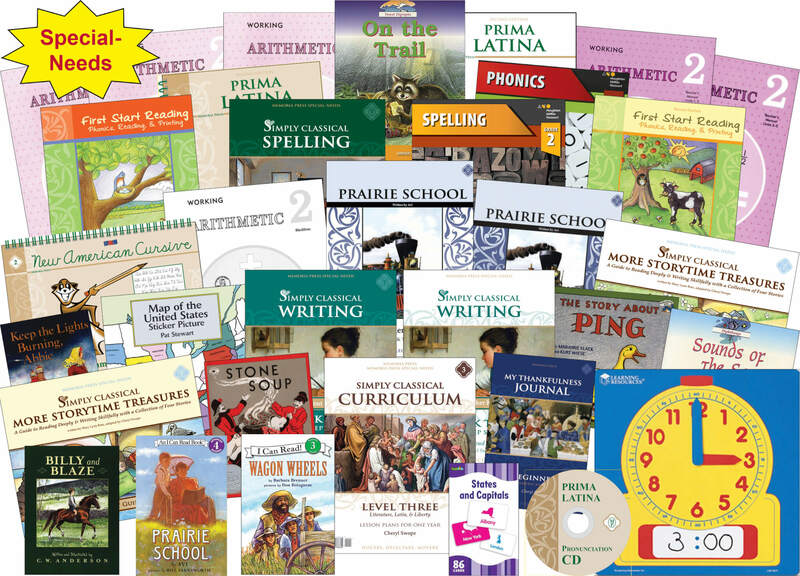 Shorter selections help accommodate for writing difficulties while providing the full benefits of copybook exercises for all beginning writers. 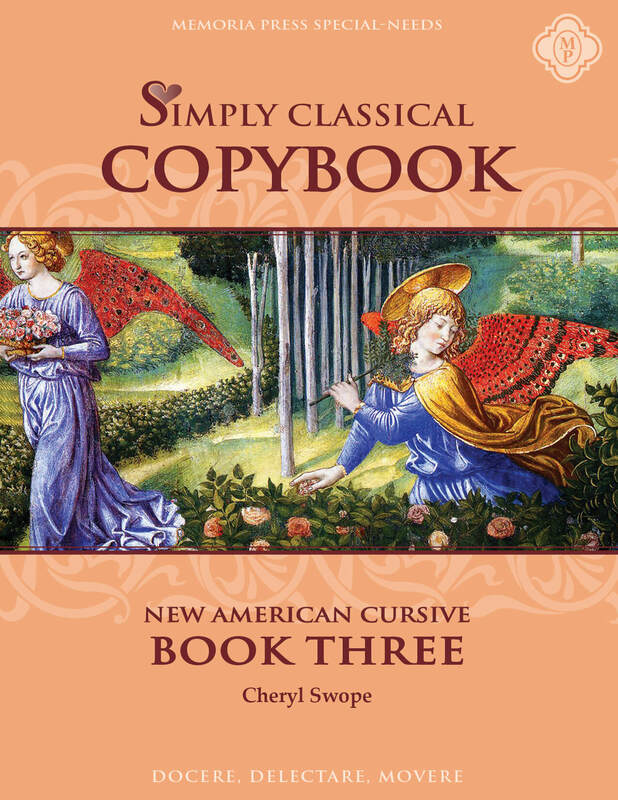 This Copybook uses the New American Cursive font.